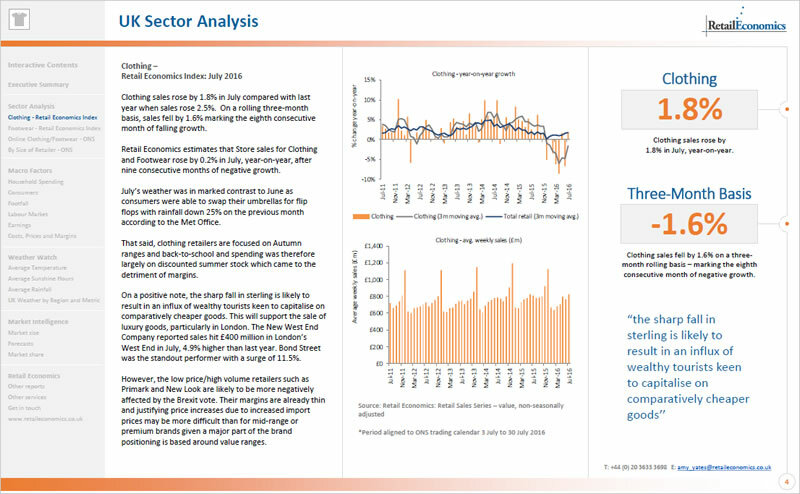 Retail Economics publishes monthly Retail Sector Reports for the UK Clothing and Footwear sector giving you actionable insights for your business. What Can I Get Out Of This Report? 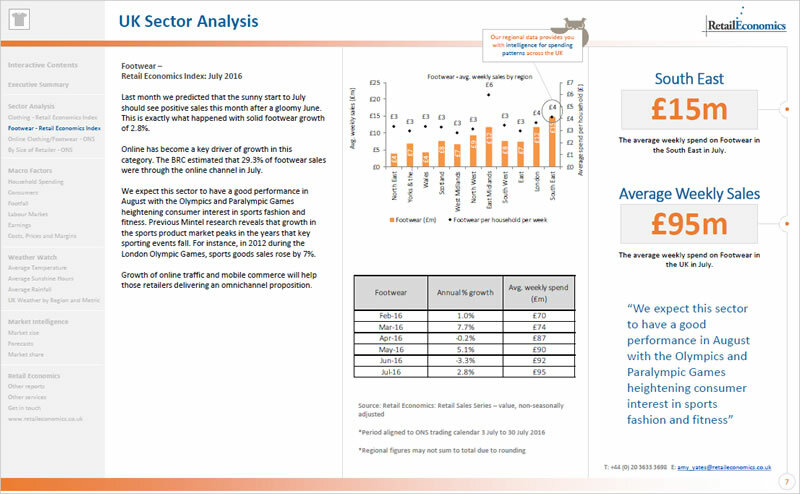 The insight reports produced by Retail Economics provide a clear and concise view of the economy and explains how the underlying environment feeds through to the retail industry. It helps put into context the volatile economic environment which adds significant value to our business. Retail Economics helps contextualise how wider macroeconomic trends impact consumers and what the implications are for the retail industry. Their focus on the consumer sector is unique and their insight adds genuine value to our members. Retail Economics research is right at the heart of emerging trends within the sector. We have greatly benefitted from partnering with them and their thought-leadership helps us keep ahead of the curve. Retail Economics is more than a subscription. They provide insightful and thought-provoking economic and retail analysis. Their focus on the consumer and retail market identifies the underlying trends important for our business to understand and help us to make informed decisions. 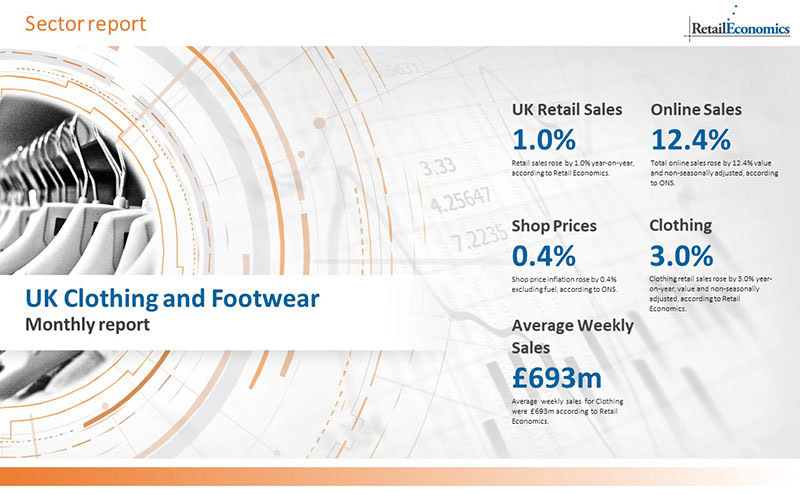 At a time when the accuracy of the ONS Retail Sales figures has come under increasing doubt, RE have performed a great service to the Retailing industry by delivering its own detailed measurement of monthly Retail Sales trends. 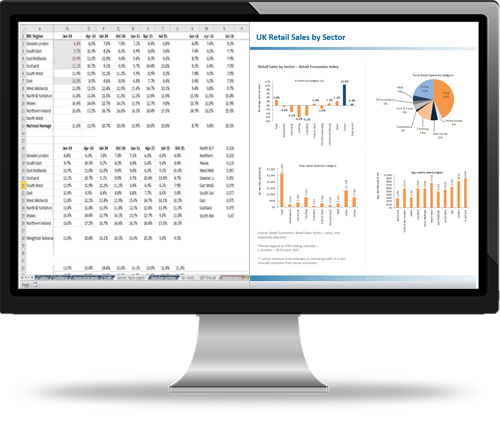 Retail Economics provide us with genuine and unique insight of the UK consumer market. 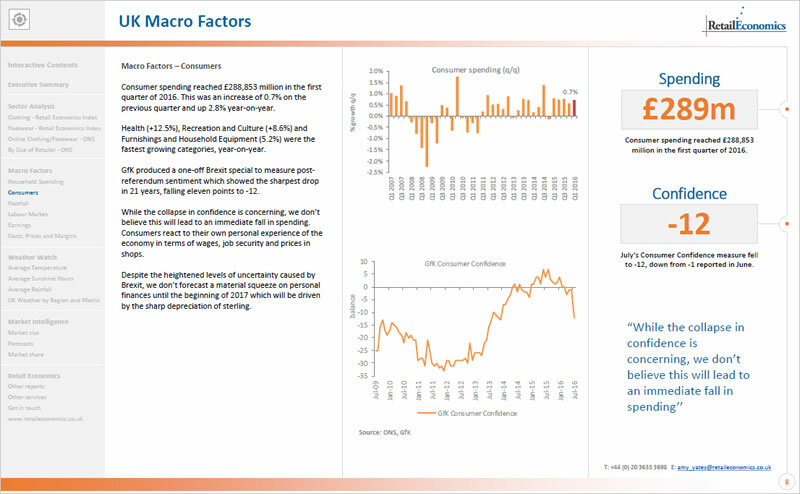 Their insight reports are quick to read, explaining complex economic concepts and turning them into actionable insight for our business. Retail Economics provides the business with the latest socio-economic data that enables us to understand the latest factors impacting customer behaviour. It forms an integral part of the annual and quarterly business planning which is presented to the senior leadership team. The succinct intelligent commentary we receive from Retail Economics is current, relevant and thought-provoking. They cut through the noise of the economic data, summarise the key issues and provide meaningful insights. It’s independent, unbiased and they tell it how it is.